Can you tell us a bit about your brand? Nazanin Rose Matin is a contemporary resort wear brand that designs seasonless clothes which simplify the art of dressing. Focusing on luxury fabrics, delicate and colourful prints with a carefree yet sophisticated aesthetic. 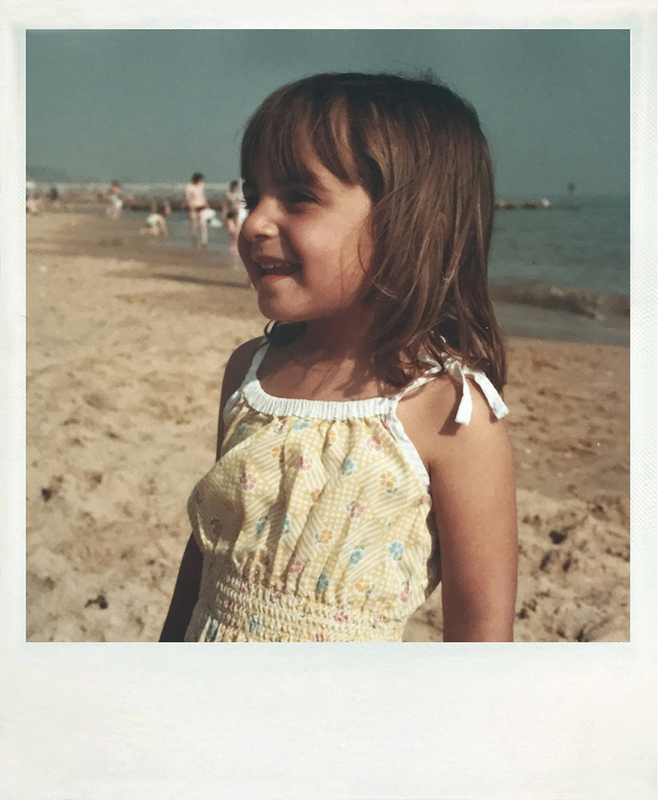 I’ve always liked the fact that resort wear intimately relates to the fond memories of being on holiday. 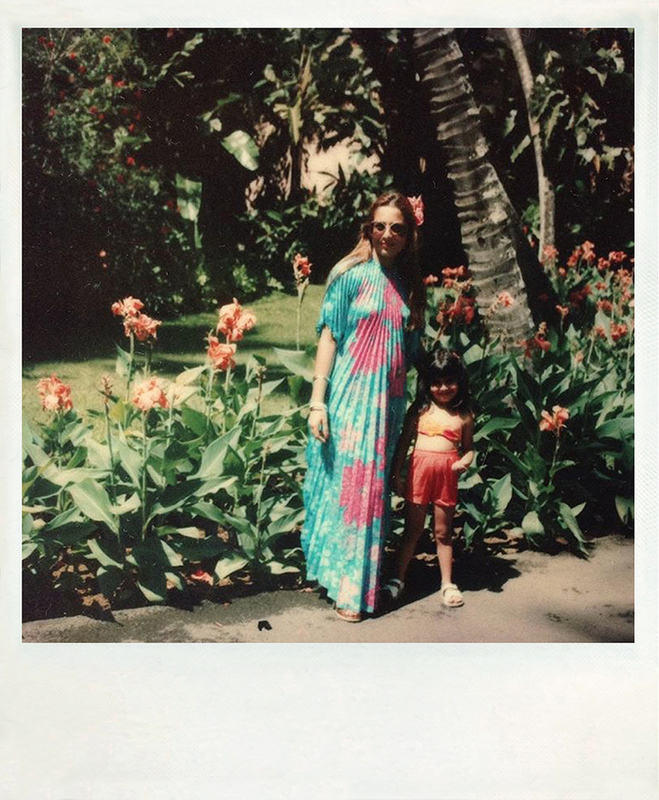 I am still inspired by the easy yet refined kaftans my mother wore in the 70s. Where have you felt the happiest? Hyde park, early in the morning, as it feels like you are in the countryside and not in the centre of London. Cutting for stone, The luxury alchemist. Wardrobe you’d most like to raid? Probably Kate Moss and my mothers from the 70’s. Element of your job you love the most? Always searching for new inspirations. I love discovering vintage textiles, researching, going to flea markets and brocantes. Finding unique treasures. Three places you want to go but haven’t been yet?